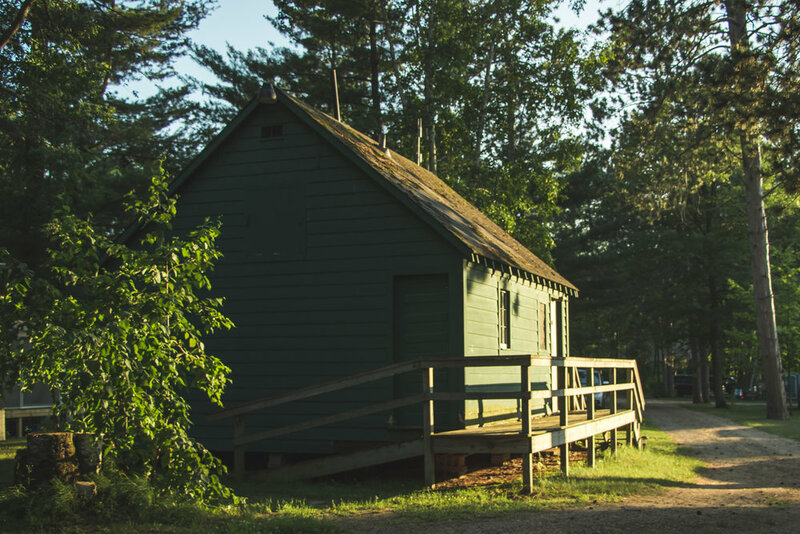 Camping: We are located on Upper Mission Lake in North Central Minnesota. We have 75 seasonal campsites, featuring full hookups with 50 amp electric available. Each site provides plenty of room for comfort, a picnic table and fire ring. 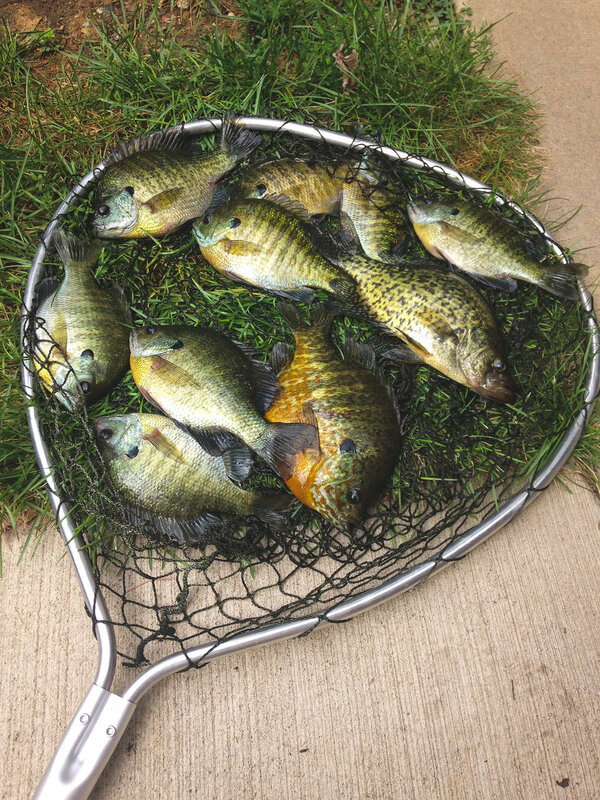 Fishing: From tasty panfish to trophy wall-hangers, Mission Lake fits the scale. Swimming and Boating: Take a lake break! Have some water fun! Clean, sandy, shallow swimming area, inviting to everyone. Channel access to Upper and Lower Mission Lake with over 1600 acres of boating pleasure. Amenities: Boat slips available, shower house, playground, high speed internet. Nearby Attractions: Golf Courses, Horseback Riding, Brainerd International Raceway, Grand Casino, Tennis, Go-Karts, Paul Bunyan Land, Restaurants and more.